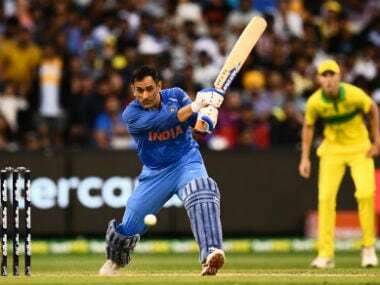 Master finisher Mahendra Singh Dhoni eased India to a seven-wicket victory to clinch their one-day international series against Australia in Melbourne on Friday. 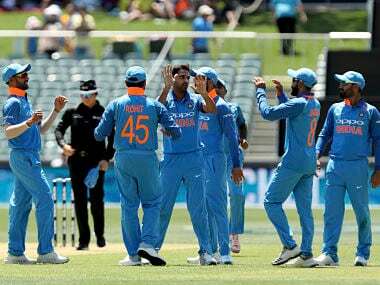 After Test series win, India would be looking to end the tour in style with an ODI series trophy while Australia, buoyed by their good record against India in ODIs at the MCG would be looking to inflict an upset. 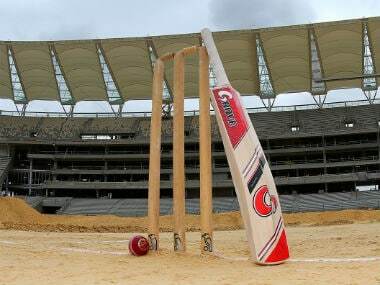 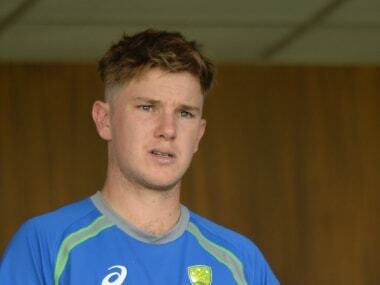 Australia included leg spinner Adam Zampa and fast bowler Billy Stanlake in their playing XI for the ODI series-decider against India on Friday. 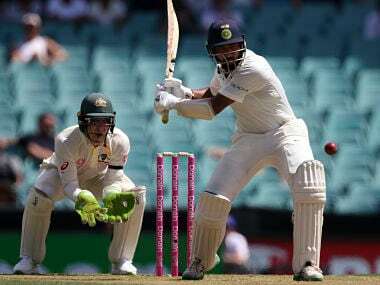 Virat Kohli said that Hanuma Vihari's dogged resistance against the new ball in an unfamiliar opening position was as critical as a century or big knock. 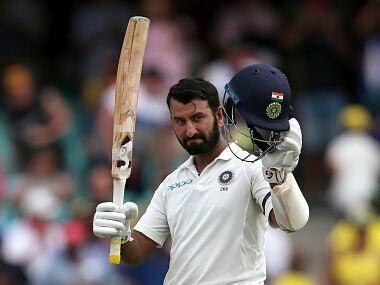 Twitterati was in awe of Cheteshwar Pujara as he brought up his 18th Test century at the Sydney Cricket Ground. 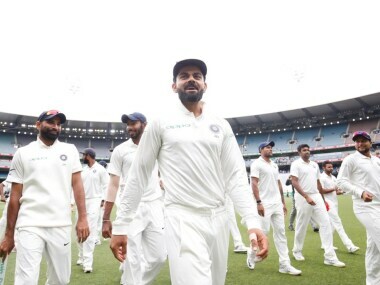 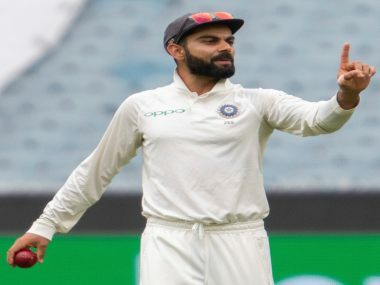 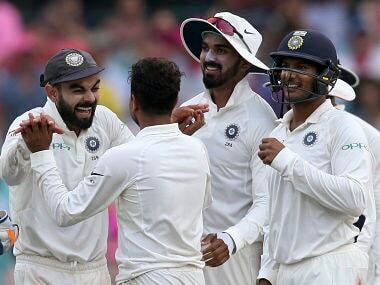 India captain Virat Kohli said, "Credit must go to first-class set-up in India, which challenges our fast bowlers in India, and that helps them abroad," in his post-match address after beating Australia at the MCG. 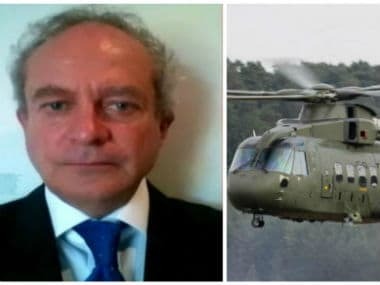 Today's top stories: The Congress and BJP trade bards over Christian Michel's reported "Mrs Gandhi" revelation in the AgustaWestland case; India win the third Test against Australia; NASA’s New Horizon sends one final ping before its New Year's Day fly-by of Ultima Thule; and more.